With Android P likely to be released for Google Pixel devices in around a month’s time, it’s pretty hard to rejoice over Oreo’s “feat” of entering double-digit territory in the latest OS distribution chart. 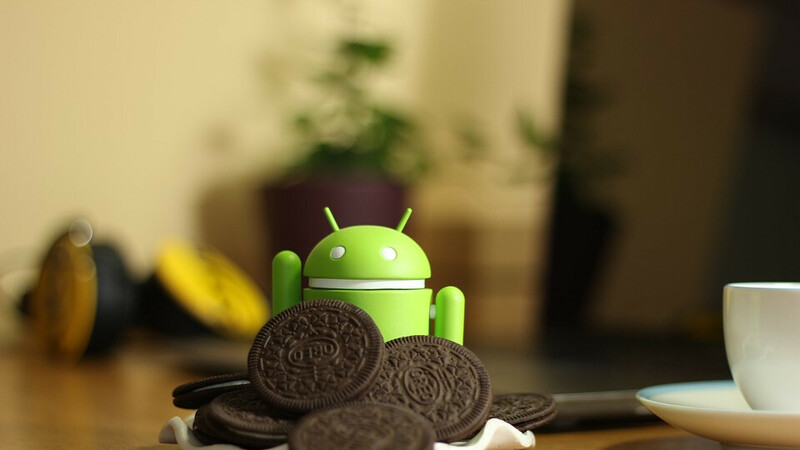 12 percent of the world’s Android phones is far from a satisfying number for a platform version that’s almost one year old, and with a couple of notable exceptions, all of today’s leading handset manufacturers have contributed to Oreo’s sluggish spread. The list has to start with the king itself, Samsung, which continues to slowly roll out 8.0 goodies for various Galaxy S7 and S7 Edge models instead of moving down to lower-end products like the Galaxy J7 (2017). That’s just one of several phones apparently scheduled for Oreo updates starting in December in India, alongside the Galaxy A9 Pro, C7 Pro, C9 Pro, J7 Neo, Galaxy On5 (2016), On7 (2016), and On7 (2018). Most of those confusing models are exclusive to the world’s second-largest smartphone market, or at least not widely available in the West, but previously, there was reason to expect an Android 8.0 rollout for the Galaxy J7 (2017) across US carriers in August. While timelines of this nature often vary depending on region and other factors, a gap of four months between India and the US seems highly unlikely. Best case scenario, we now expect the 2017 mid-ranger to be able to leave Android Nougat behind starting October or so. Interestingly, India’s Galaxy Tab S3 is set to move up to Oreo in August, despite already receiving the same goodie pack in other markets, followed by the Galaxy Tab A (2017) in October, and Galaxy J7 Max in November. That’s... less than ideal, to say the least. Fu*k you Samsung this is the last phone I will buy from you!